Do’s and Don’ts for Plus Size Fashion. 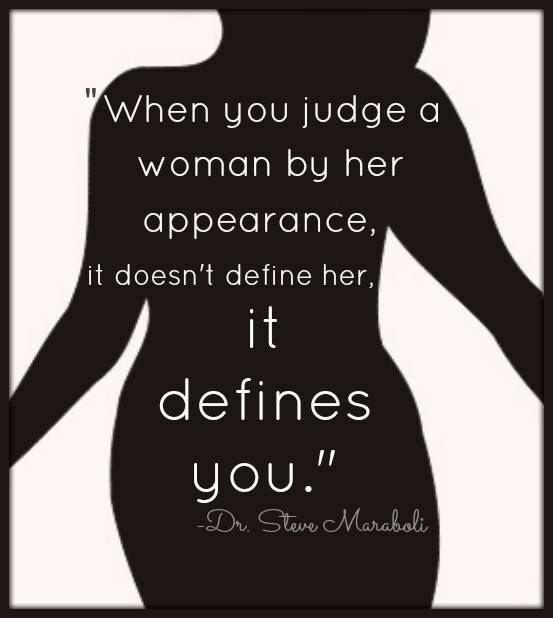 When You Judge a Woman By Her Appearance.. 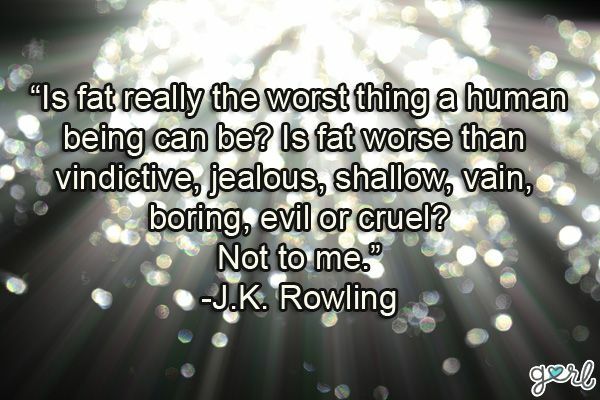 Embrace your curves ladies, they’re a part of you. And you, are beautiful. Have a happy Tuesday!